Still available! 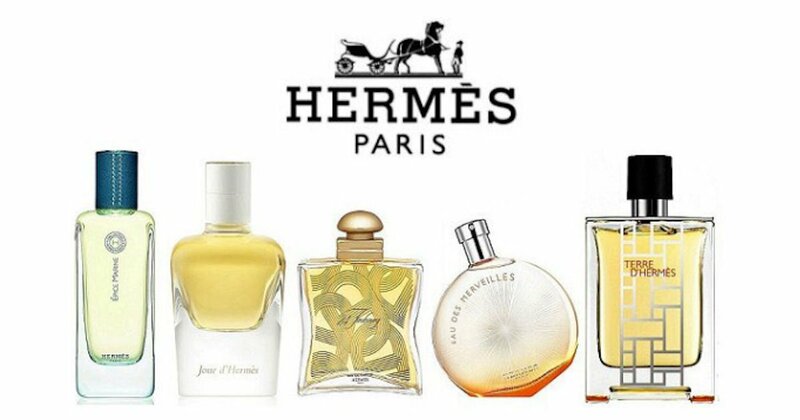 Order a free Hermes Paris fragrance sample! Click the 'Send Us An Email' on the right of the page, select the 'other' subject, and fill in the form with your fragrance sample request and your mailing details.